● Rattling from warped wooden frames. ● Mould formation from moisture in cracks. ● Jamming and sticking of casement windows. ● Draught from loose panes and frames. ● Flaking paint and unkempt appearance. We offer a customised service that can fix any or all of these problems with your existing casement windows or doors. In many cases these jobs require the removal of the casements from the main frame to complete the task properly. 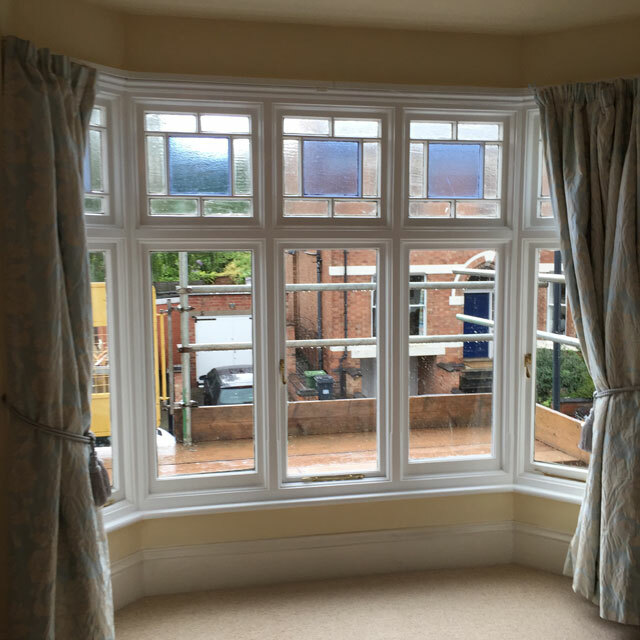 We can address individual problems you may be having with your casement windows and doors, and/or carry out a full casement door restoration service on-site. 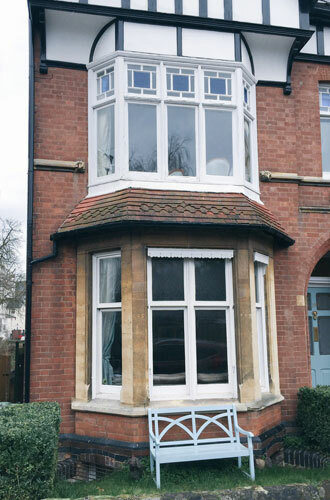 Fully repaired casement windows, no draughts, no rattles plus added value to your property.